A wide range of mental health disorders faces today’s workforce including addiction, anxiety, depression and insomnia. Yet, according to Andrew Miki, Ph.D., chief executive officer, Starling Minds, Inc., and the presenter of the International Foundation webcast The Impact of Online CBT: A New Way to Support Mental Health and Decrease Costs, 50% of Canadians and 56% of Americans with mental health conditions are not seeking treatment. The result for employers is skyrocketing costs related to increased absenteeism and presenteeism. 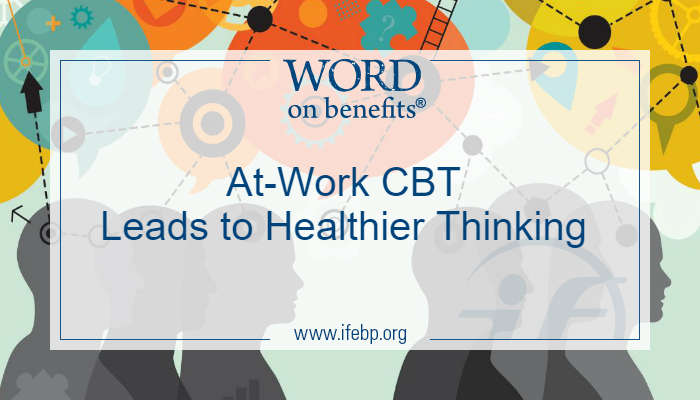 One way organizations are helping workers improve mental health in the workplace is by implementing at-work programs for cognitive behavioral therapy (CBT). CBT is a psychotherapy designed to help workers engage in healthier thinking patterns by challenging and changing automatic negative thoughts. Employers can provide easy and nonthreatening access to CBT treatment through apps, online programs, books, group educational courses and individualized therapy. 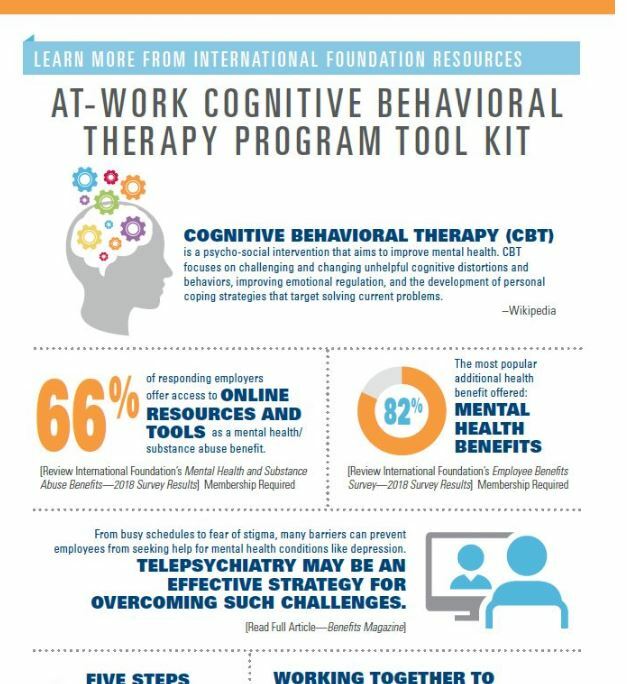 The International Foundation has compiled an At-Work Cognitive Behavioral Therapy Program Tool Kit including data, podcasts, webcasts and articles related to CBT and mental health treatments. 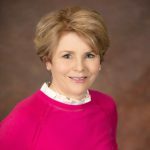 Read, watch and listen to learn more about how your organization can respond to a growing need to improve employees’ emotional regulation, development of personal coping strategies and problem-solving techniques.